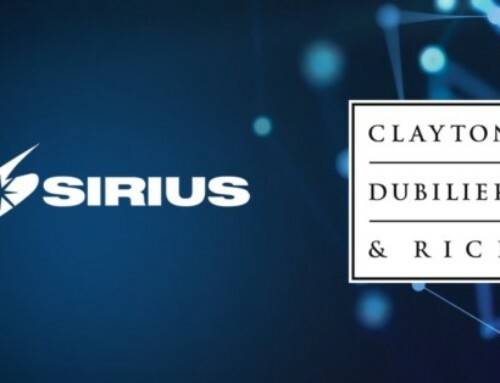 San Antonio, TX – 9 October, 2018 – Sirius Computer Solutions, Inc. (Sirius), a leading national IT solutions integrator, together with Commvault (NASDAQ: CVLT), a recognized global leader in backup, recovery, the cloud and data management across any hybrid environment, announce the launch of their enhanced Backup as a Service (BaaS) offering, which integrates with AWS to reduce data center complexity and help break down data silos to unlock the power of data. 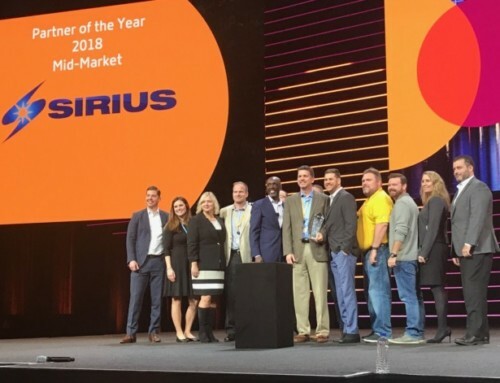 Originally launched as an enterprise-class, hybrid cloud-capable backup and recovery as a service (BaaS) solution by Forsythe (a company acquired by Sirius in November 2017), Commvault and Hitachi Data Systems (HDS) in March of 2016, BaaS allows clients to offload the burden of day-to-day backup and recovery responsibilities from in-house staff. The newly enhanced offering integrates into AWS to leverage the cloud to achieve more reliability and increase security, without the complexity and costs associated with buying the technology outright, or managing the associated systems and processes in-house. BaaS solutions offer many benefits for healthcare clients, in particular, who must remain compliant and cognizant of rising healthcare costs. The integration of AWS gives providers infallible access to patient information and data, and helps ensure regulatory compliance, so they can focus on improving patient care and outcomes. This week, Sirius Director of Healthcare Solutions, Ed Ricks will present “Reducing the Complexity of the Data Center to Unlock the Power of Your Data” during Commvault GO at the Gaylord Opryland in Nashville, Tennessee. 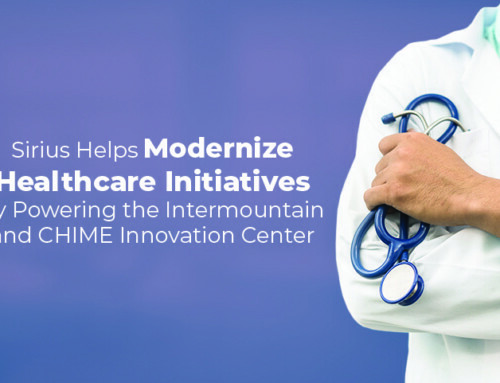 Ricks’ presentation will focus on the critical role BaaS solutions play for healthcare organizations by helping them manage their digital transformation and eliminate data silos, and the benefits of incorporating cloud into a data management strategy. 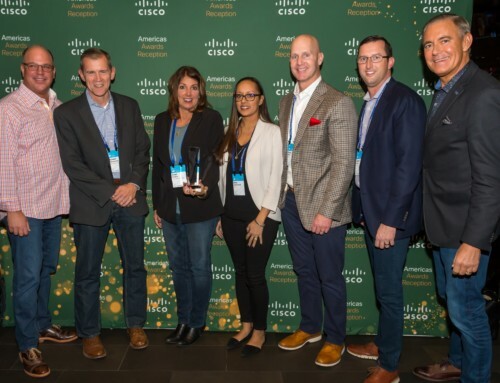 Sirius Managed Services—which provides the enhanced BaaS services—ranked No. 1 in what is widely viewed as the industry’s most comprehensive global survey of managed service providers (MSPs): Channel Futures’ MSP 501 2018 Edition. 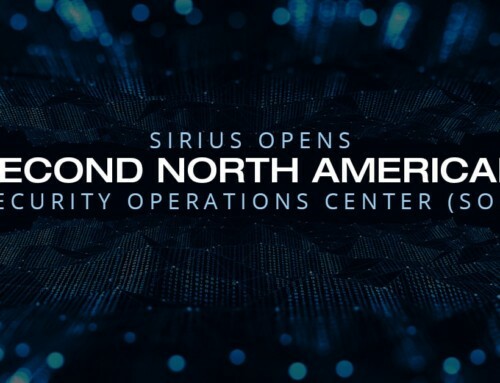 This marks the second year in a row that Sirius has been honored with the ranking survey’s top spot. Attendees of GO are invited to stop by Booth R3 during the conference to meet the experts, and learn more about Sirius’ BaaS offerings and other leading solutions and services. Can’t make it to Commvault GO? Visit siriuscom.com/managed-services or contact us for more information.